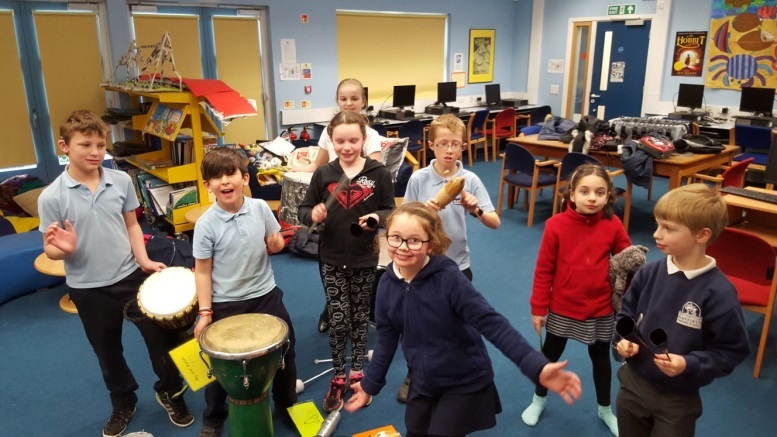 At Mayfield, we aim to expose the children to a wide variety of music by developing and extending their musical experiences and joy for the subject. Children learn listening, appraising, composing and performing skills. 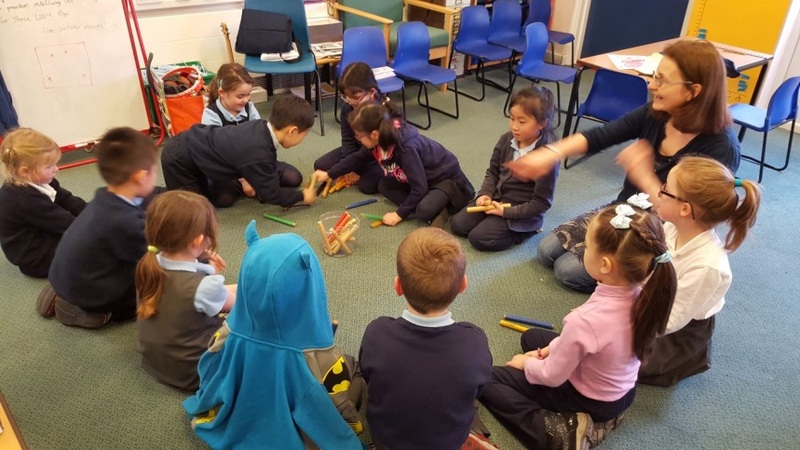 All children have a weekly classroom music lesson. Where possible listening to, composing and performing music is linked to class topic work. 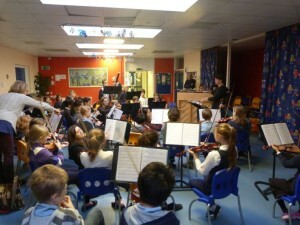 A variety of musical activities and resources are provided, including the use of ICT composing and recording software. There are 15 electronic keyboards for whole class lessons. Pupils throughout the whole school take part in the preparation and performance of a dramatic/musical production on at least one occasion in the year. The whole school also participates in singing assemblies whhich have selected songs to cover aspects of the social, moral, spiritual, cultural curriculum and school ethos. 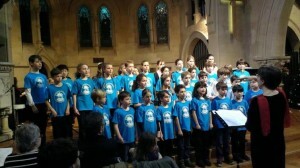 These singing assemblies generally enable children to feel good about themselves through singing in unity. Children are regularly encouraged to perform during whole school assemblies as soloists or in groups such as Choir, Samba Band or in Orchestra. For Y3-6 Samba Club runs after school. 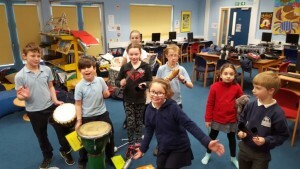 This is a percussion ensemble exploring Samba rhythms, African drumming and beatboxing. No music-reading is necessary. Click HERE for further details. 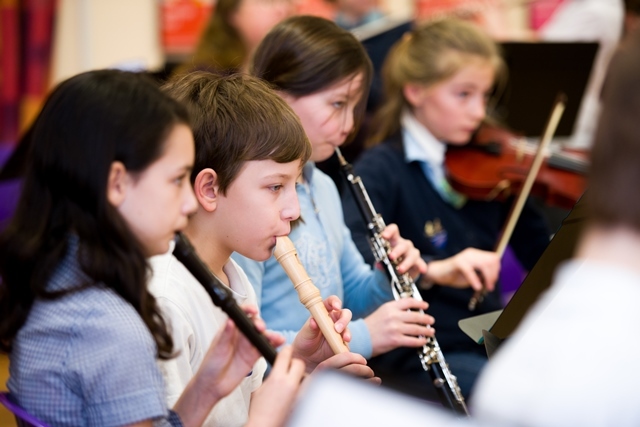 If your child is in receipt, or has been at any time in the last 6 years, of income-related Free School Meals (FSM) you may be entitled to have some or all music lessons paid for. This applies to one instrument or music club only. Contact Michelle Dodson in the school office for more details.